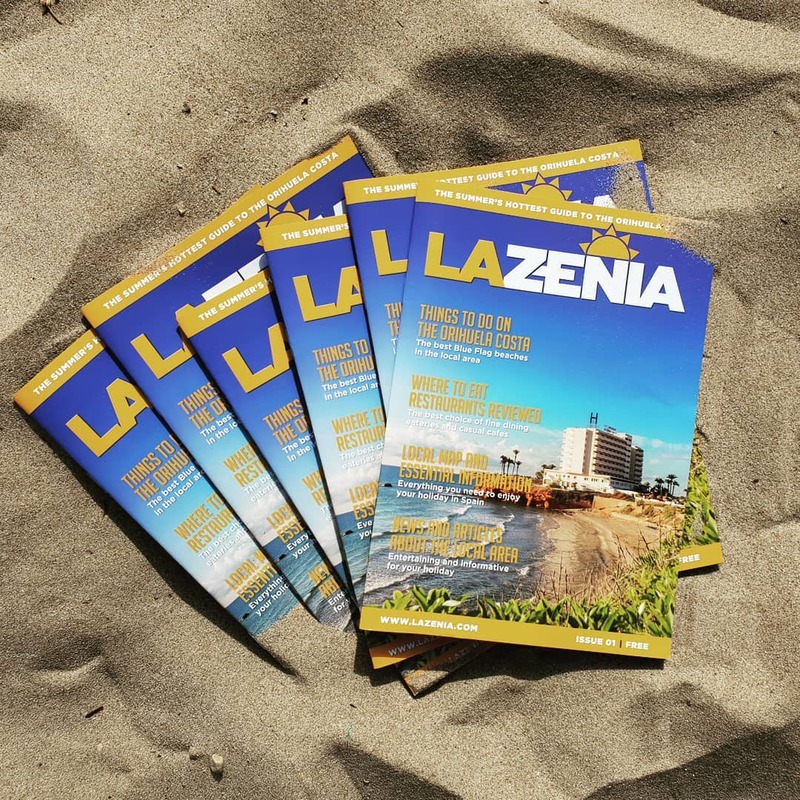 Welcome to Spain, and welcome to La Zenia! 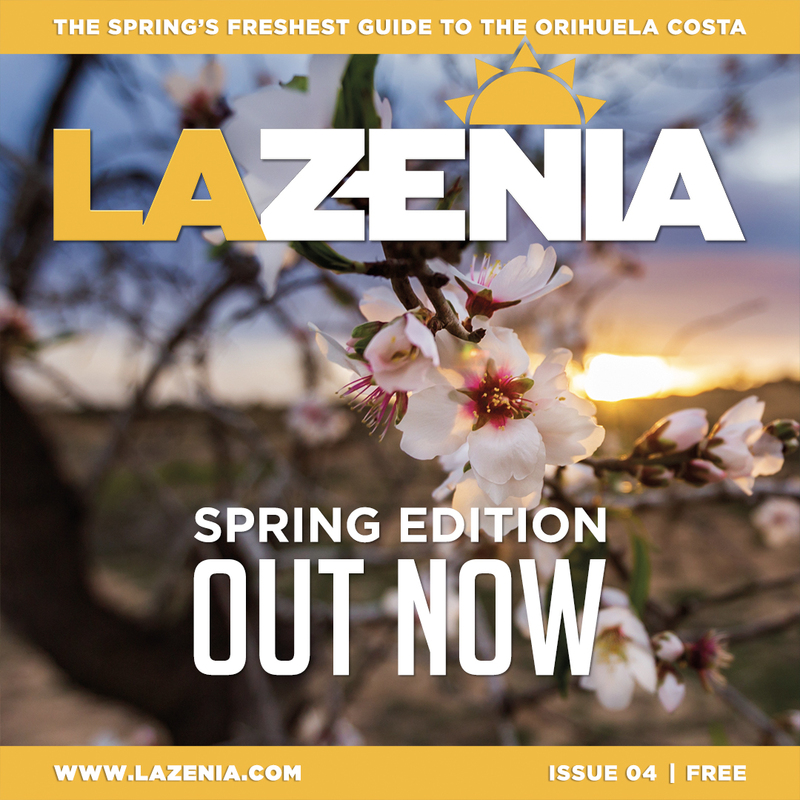 La Zenia magazine is produced quarterly, and every three months we aim to bring you the latest news, the best things to do on the Orihuela Costa, and up to date independent reviews of restaurants and attractions in the local area. 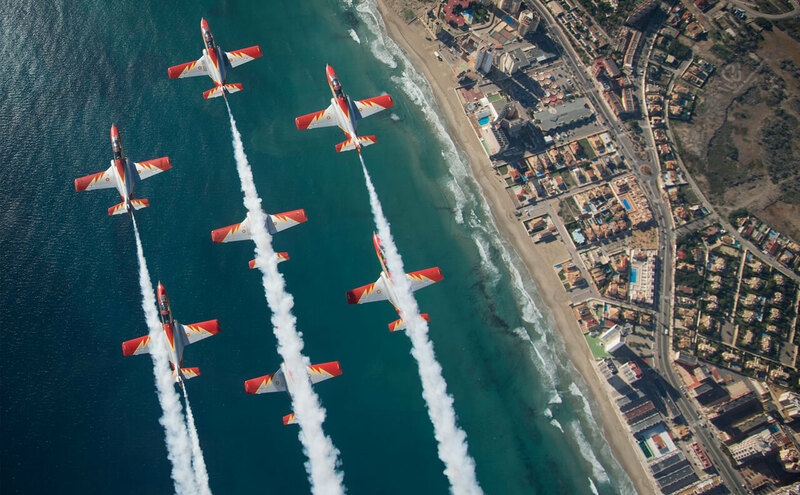 It’s your guide to what’s on in Spain right now. 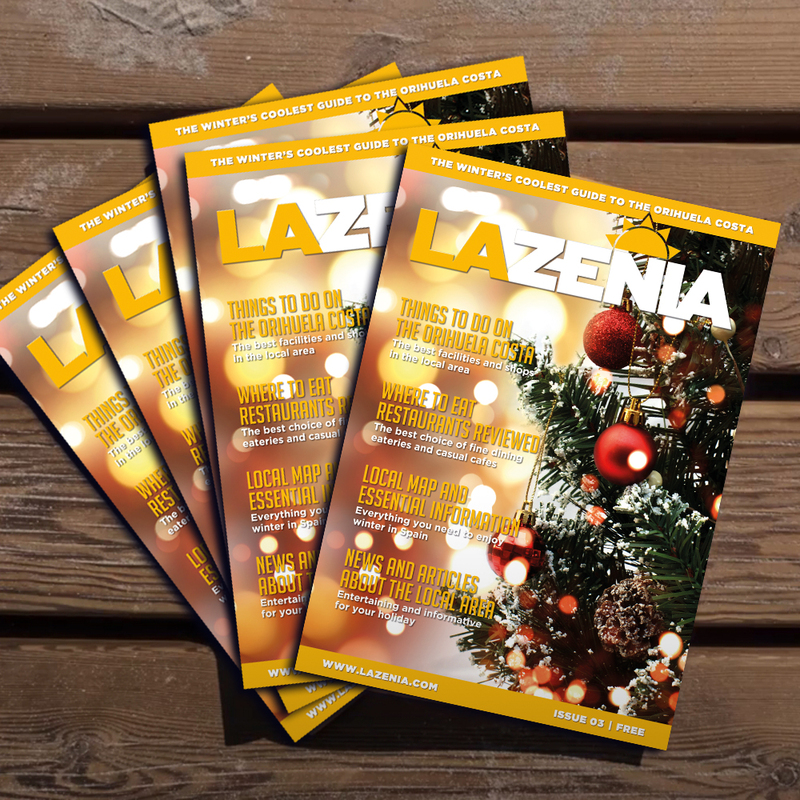 One of only a few English language magazines available, and the only independently produced publication that focuses on this part of the South Costa Blanca, we cover the coastal districts of La Zenia, Campoamor, Punta Prima, Playa Flamenca, Mil Palmeras, Torrevieja, and the inland communities of Villamartin and Pilar de la Horadada. 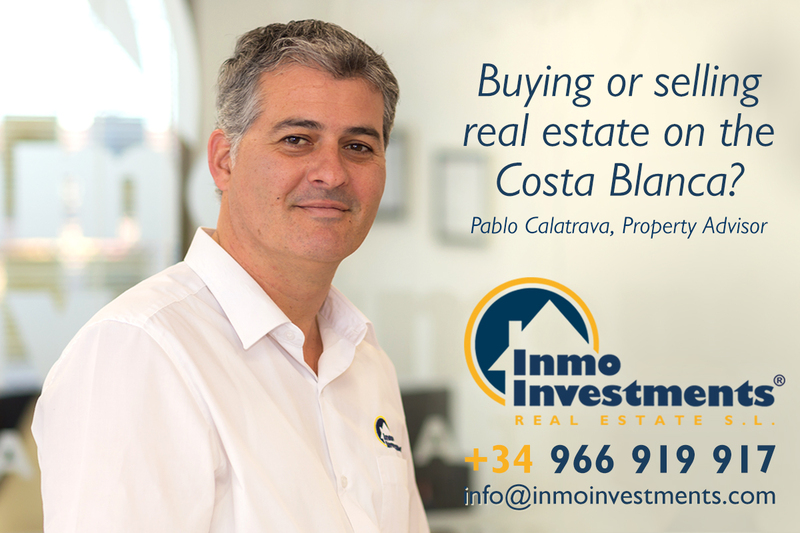 Excitement, thrills, attractions, and the authentic Spanish culture to be found on the south Costa Blanca. Local events, live music, special parades and Spanish fiestas. Find out what’s on in the area right now. 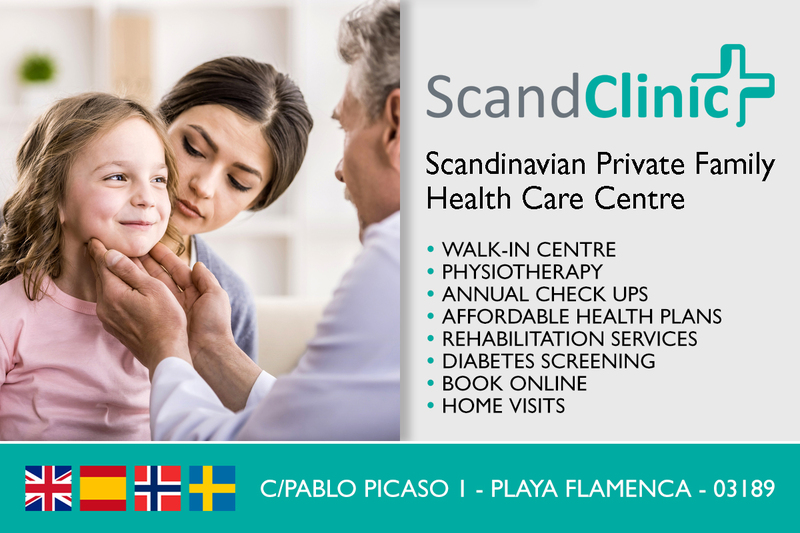 The golden sandy beaches and crystal clear warm waters, locations, facilities, and much more in full detail. 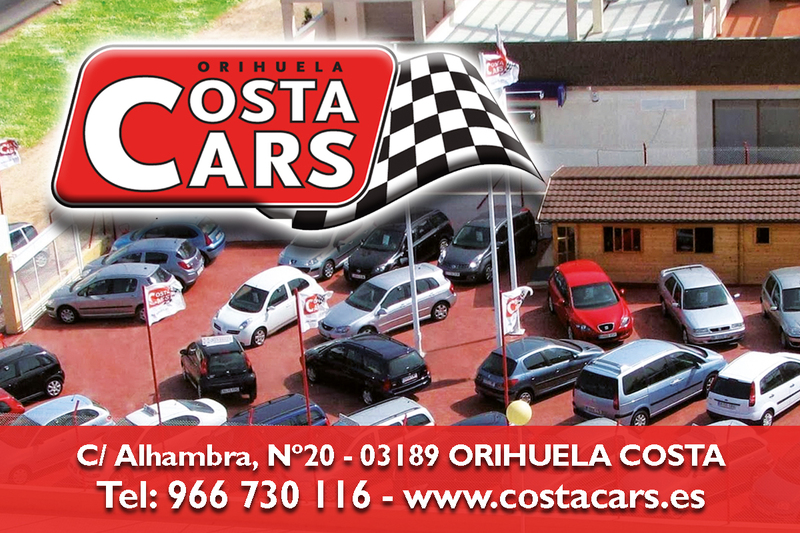 PLAYA FLAMENCA: Orihuela Costa Town Hall, ScandClinic, Orihuela Costa Go-Kart's, and Sunrise Restaurant. 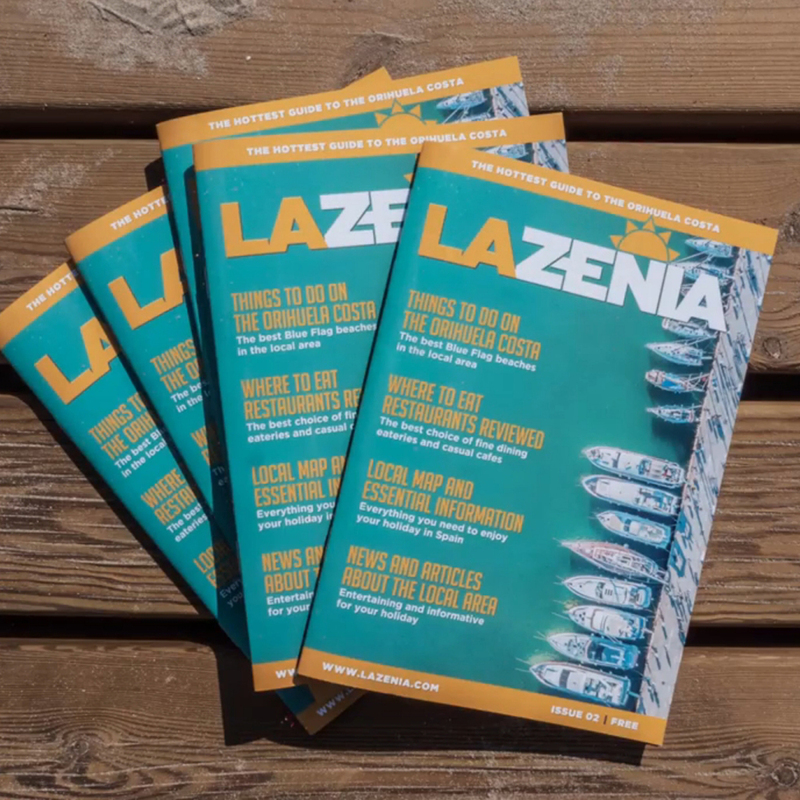 LA ZENIA: Worldwide Horizon's Travel, Restaurante Alejandros, I Love Bike, Old Asia Chinese Restaurant, Fresco Food, Cake Magic, Paddy's Point Irish bar, Costa Cars, and Makai Cafe La Zenia Beach. LA ZENIA: Brown's Cocktail Bar, Worldwide Horizon's Travel, Restaurante Alejandros, I Love Bike, Old Asia Chinese Restaurant, EasyCover Insurance, Fresco Food, La Ponderosa, Cake Magic, Paddy's Point Irish bar, Costa Cars, and Makai Cafe La Zenia Beach. 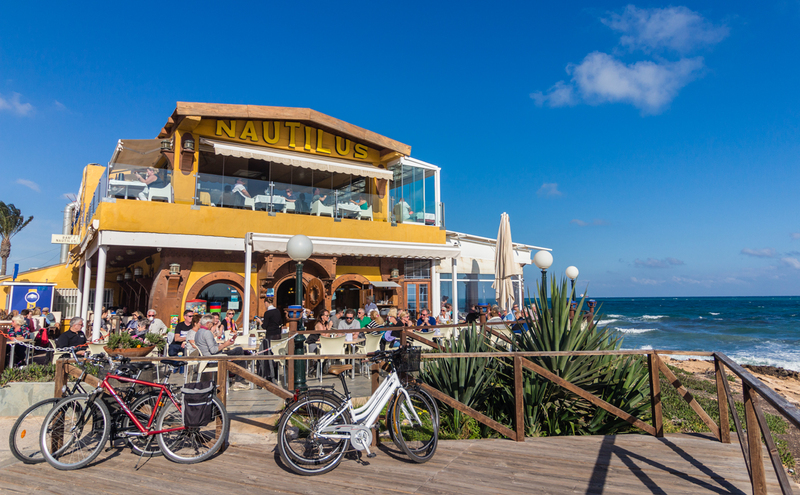 LA ZENIA: Restaurante Alejandros, I Love Bike, Old Asia Chinese Restaurant, EasyCover Insurance, Fresco Food, La Ponderosa, Paddy's Point Irish bar, and Costa Cars.